Several have submitted their MEMORIES of attending one-room schools in response to our solicitation of such stories for the CSAA Conference held in June of 2010. This was a national conference of the Country School Association of America. 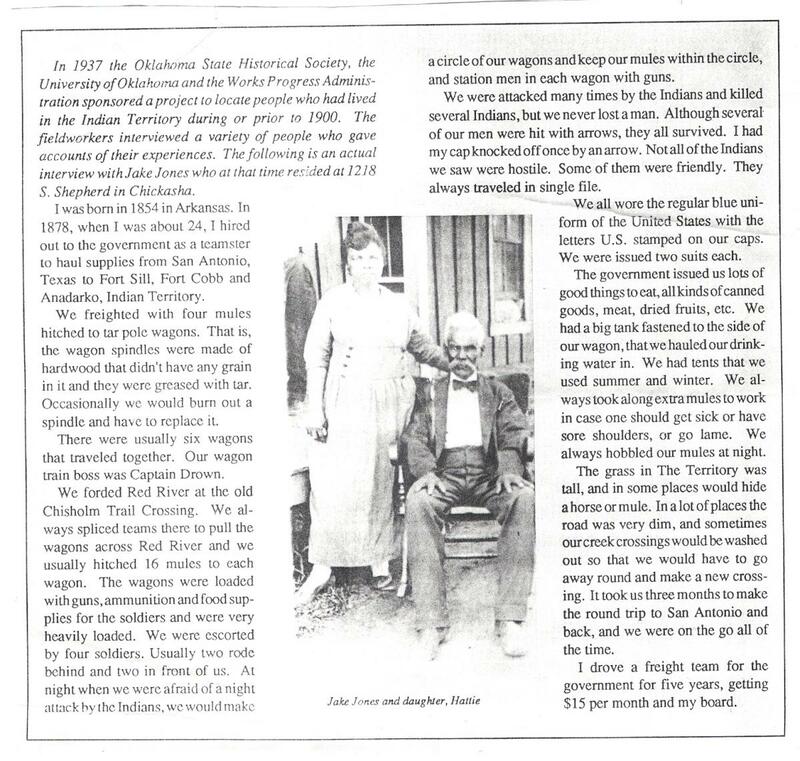 This was the first time the conference has been held in Oklahoma. CSAA is, dedicated to fostering a deeper understanding and appreciation of the country school experience, for those who are involved in one-room school preservation, history or re-enactment. The June 2010 conference brought in representatives from thirty-six states and Canada and was held at the University of Science and Arts in Chickasha, Oklahoma. This book is a collection of written memories by former students and teachers who attended one-room schools. 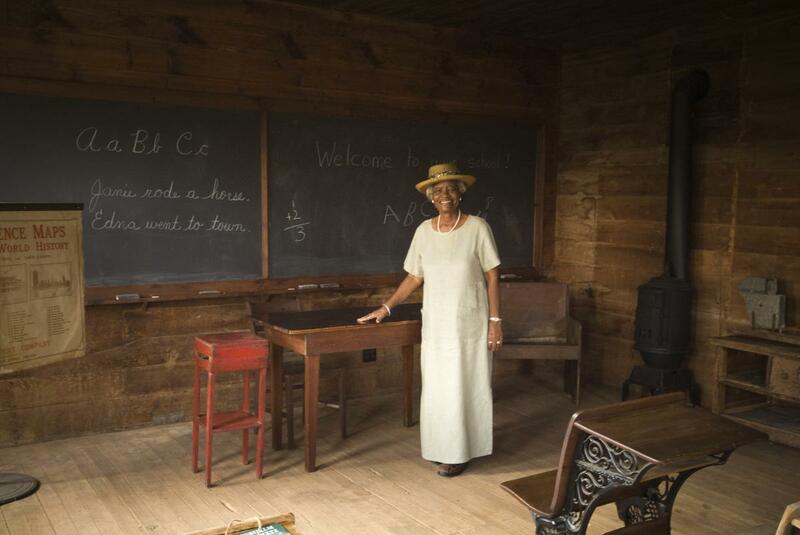 It is the hope of the Loretta Y. Jackson-African American Historical Society that by collecting the stories of individuals who attended or taught in one room schools from across Oklahoma and beyond, that the general public will know more about and appreciate these early educational efforts. The book is entitled, One-Room School Memories. ALL RIGHTS reserved. No part of this book may be reproduced in any form or by any means, electronic or mechanical, including photocopying, without the permission in writing from the copyright owner. These are only a few of the more than twenty stories of attending a one-room school recalled by the contributors in their own words. 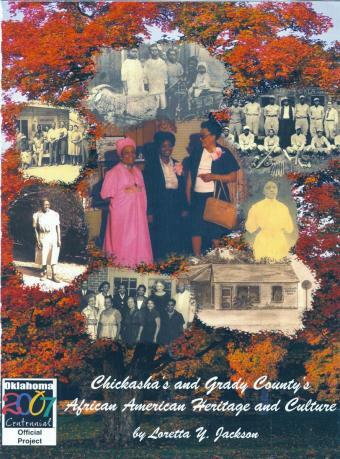 The publication, Chickasha & Grady County's African American Heritage And Culture, is a brief historical perspective of local and county African American history. This is a story of the local and county social institutions development and growth in the African American community. Learn the history behind the black churches, blacks in the military, black businesses, the black chamber of commerce, the black educators, black doctors and dentists, black attorneys,etc. They were the local and area pioneers who have in their own way made contribution to the development and growth of African Americans on the local, state and national scenes.